First flight on March 8, 1997. This Boeing 737-36Q was operated by Air Europa between 1997 and 2004 (as EC-GMY). 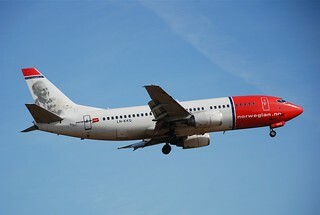 Since that year it has been flying for Norwegian Air Shuttle.